When your off-road ambitions begin to reach further afield, you’lll need a bike that’s up to the task. That’s where the Aim Race comes in – a dependable, well-equipped trail companion that won’t let you down, even as your skills and confidence grow. 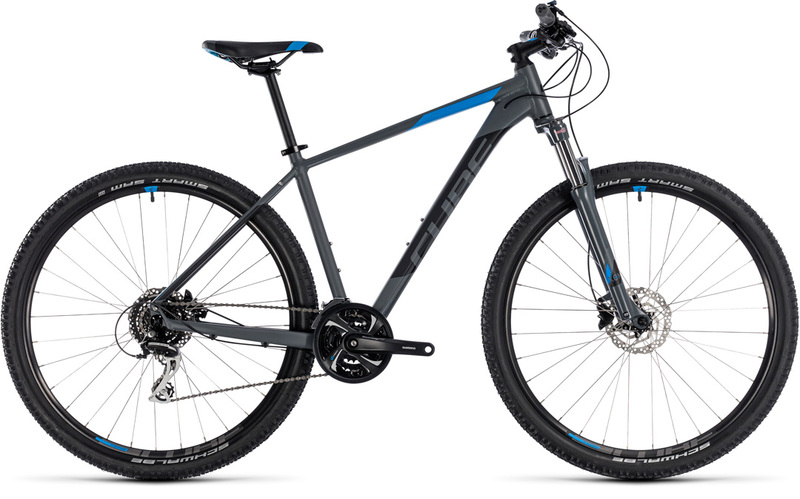 With a remote lockout Suntour suspension fork, powerful Shimano hydraulic disc brakes, 24 speed transmission and a Size Split frame packed full of advanced design features, it’s a bike that won’t hold you back.